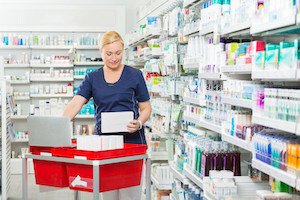 Whether you’re a retail pharmacy embarking on a full remodel or a compounding pharmacy seeking to improve workflow, you’re likely looking for the simplest and most cost-effective way to get the job done. It’s not uncommon for businesses to reach out to multiple contractors for a single job, but this can have its drawbacks. 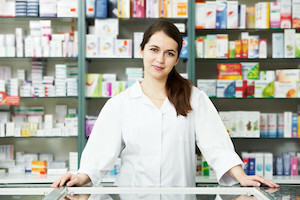 Why should you consider a full-service pharmacy shelving company like Shelving Design Systems instead? If you’ve ever wondered how important customer psychology is, the fact that it is its own discipline should clue you in. Understanding customer buying behaviors — the thought and emotional processes behind buying decisions, and the purchases that do or don’t result from them — is big business. But there’s also a wrong way to approach customer buying habits: to assume that they’re the same across the board, and in all surroundings. 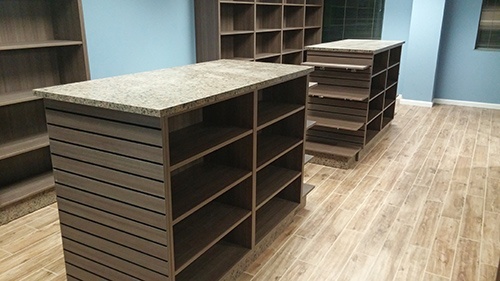 A retail pharmacy has some unique considerations you won’t find in other retail operations, and a shelving design consultation from Shelving Design Systems helps businesses make sense of them. What’s your favorite color? Maybe you gravitate toward that paisley tie because it communicates something quirky about your personality. Maybe that little black dress is your favorite simply because you know you look elegant in it. But your wardrobe is only one use of color; it also has a story to tell in your pharmacy decor. Color psychology is a powerful, yet often-misunderstood, tool in your visual merchandising arsenal. 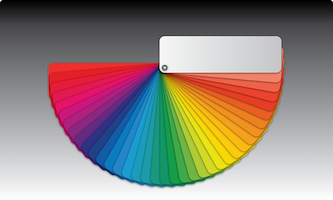 Color theory is a key part of your shelving design consultation with Shelving Design Systems. 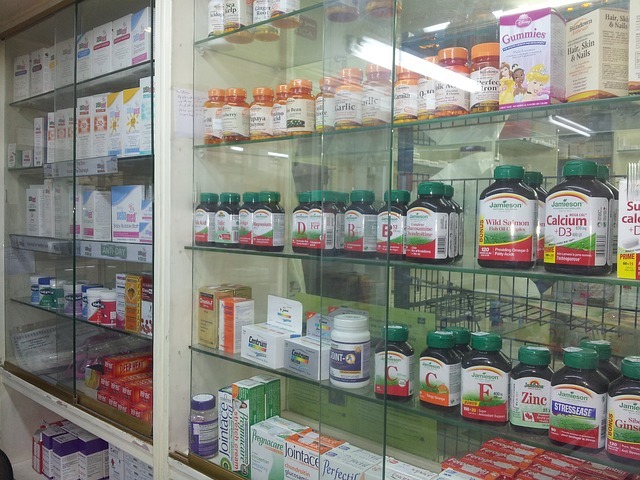 At Shelving Design Systems, we take pride in the durable and innovative pharmacy shelving we install. However, our experience (and a healthy dose of common sense) tells us that even the best-designed and best-built pharmacy shelving isn’t intended to last forever. 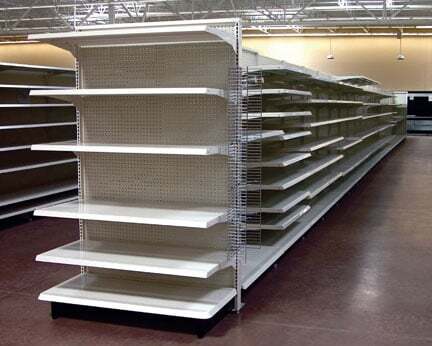 Even if your shelving looks fine and is in good operating condition, it may still be due for replacement. Here’s how to tell when it’s time to get in touch. Cross merchandising isn’t a secret. Nor, for that matter, is doing it right. 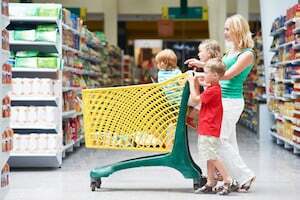 But time and again, we see retailers’ best-intentioned efforts fall short. Since we love seeing our customers succeed, Shelving Design Systems has compiled a handful of useful tips for cross-merchandising done well. 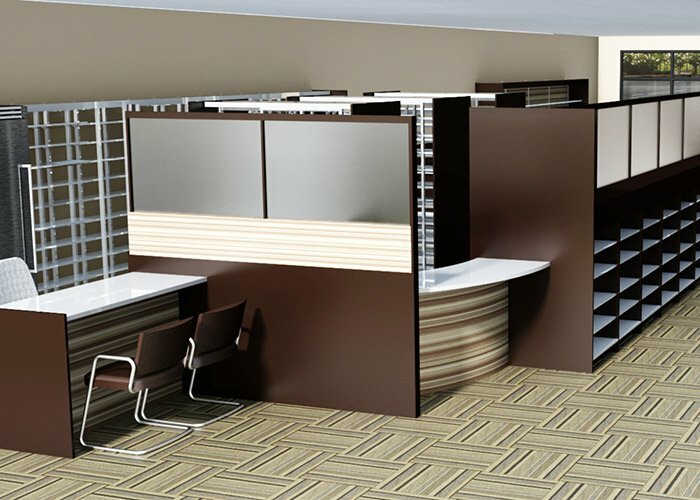 Shelving Design Systems takes pride in the variety of retail shelving we offer, as well as the shelving design services that make our installations work. But we’re aware of something else, as well: your product is only half the equation — and not even necessarily the more important half. 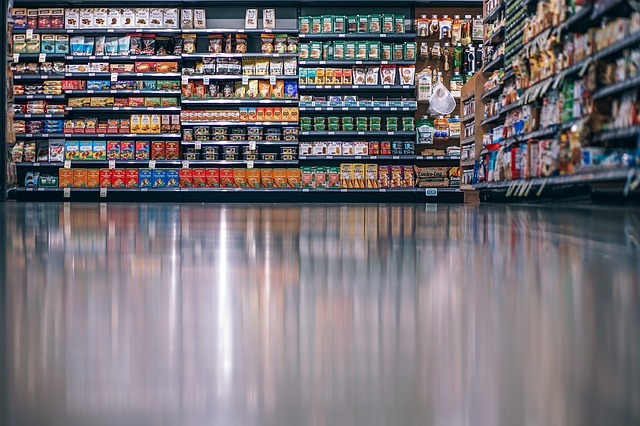 Viewed in that light, your shelving is important as just one component in your floor plan; the floor plan, in turn, drives the more important part of your retail operation: customer experience. Anyone who owns or runs a business likely realizes there are always ways in which they can do better. However, it’s difficult to identify areas of opportunity by mere intuition, and the difficulty becomes more pronounced the more complex the operation. With so many critical steps in your pharmacy workflow, it’s absolutely vital to understand each step in your workflow so you’re making the right improvements in the right order. This guide from Shelving Design Systems can get you off on the right foot.